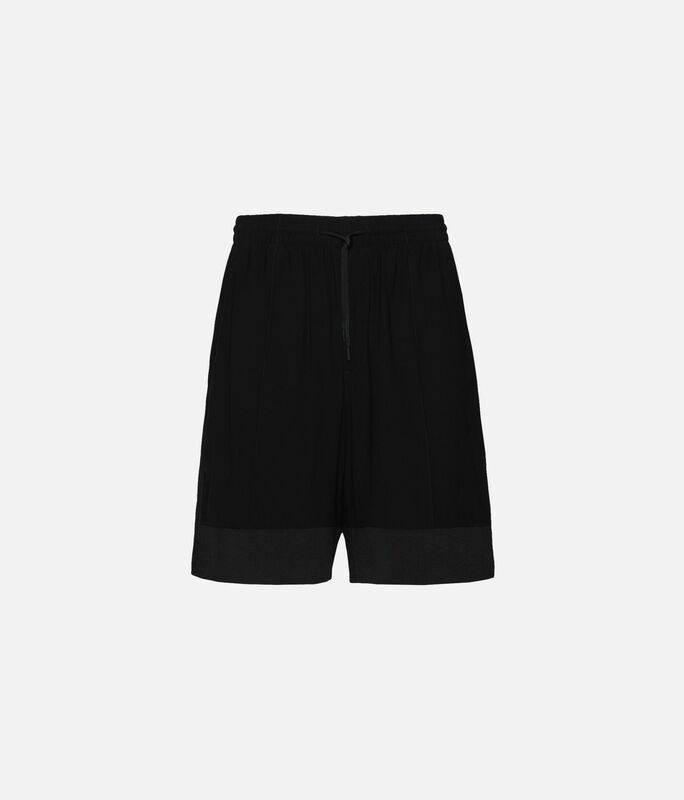 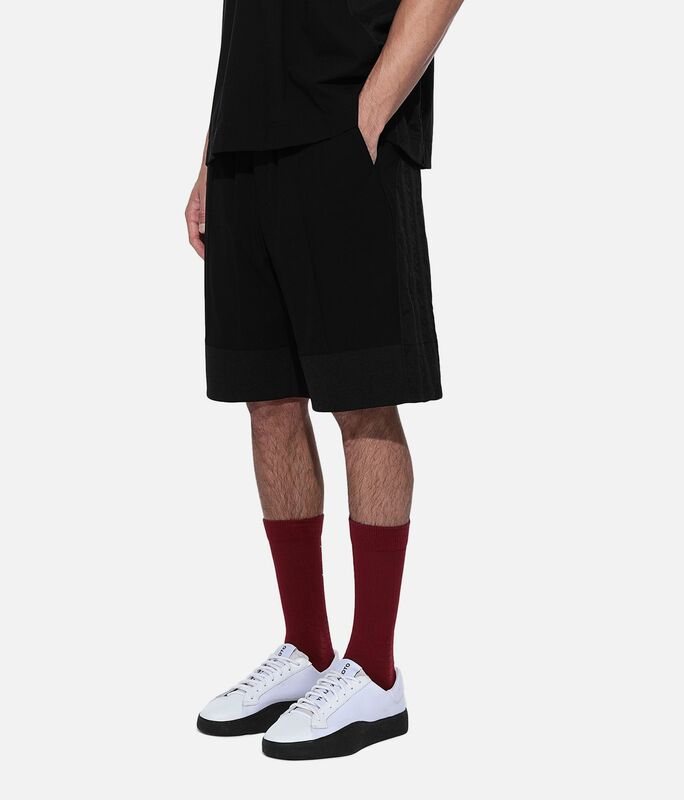 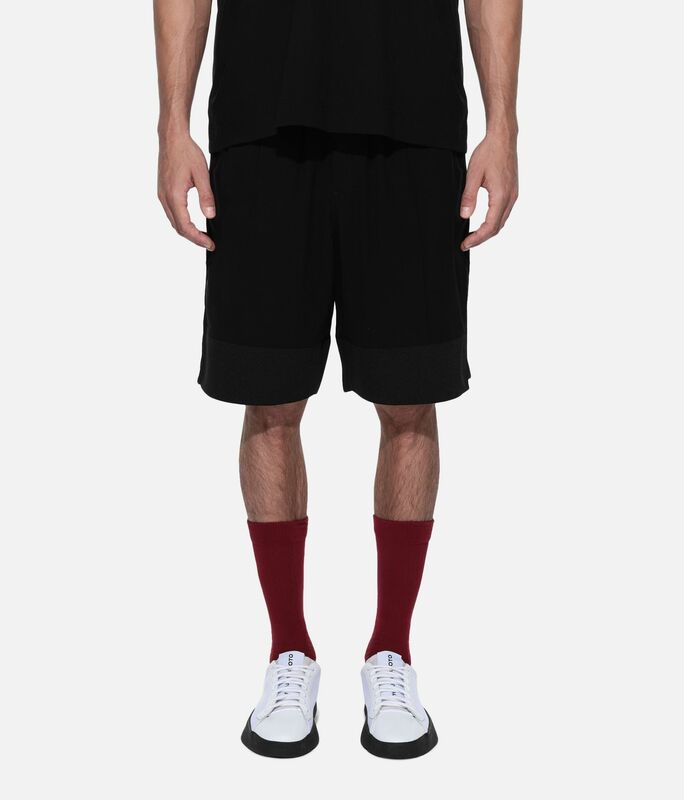 Evolving a familiar sport style, Y-3 brings a heightened aesthetic to the 3-Stripes Material Mix Shorts. 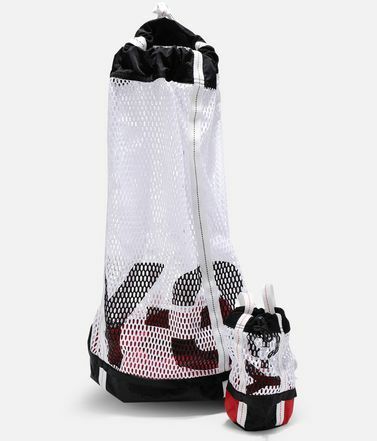 The ultra-lightweight design is crafted of smooth nylon with pintuck detailing. 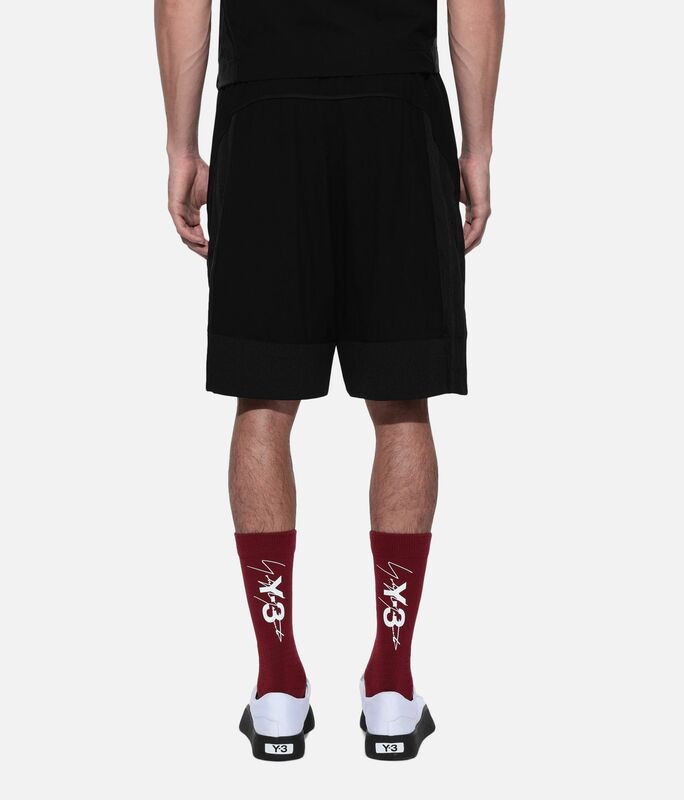 Prominent 3-Stripes wrap around the sides to the back. 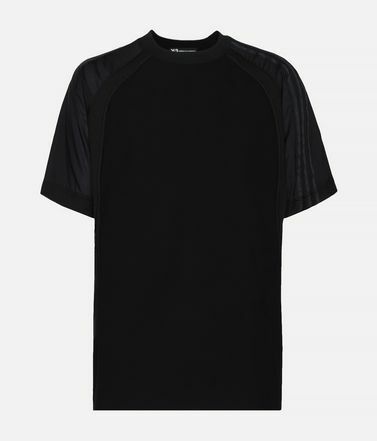 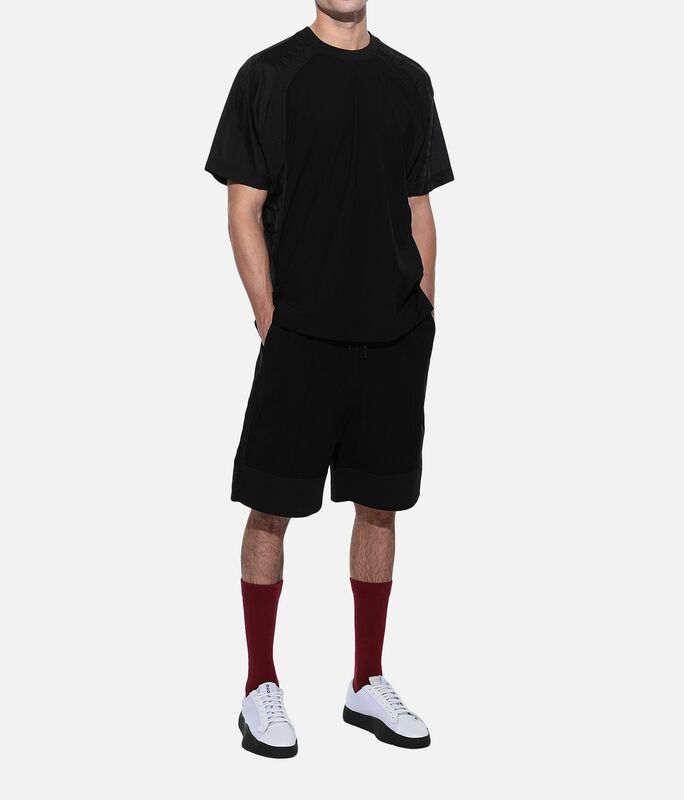 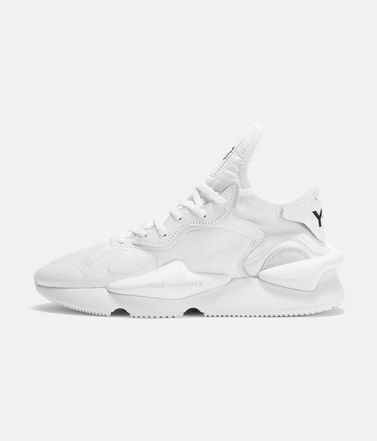 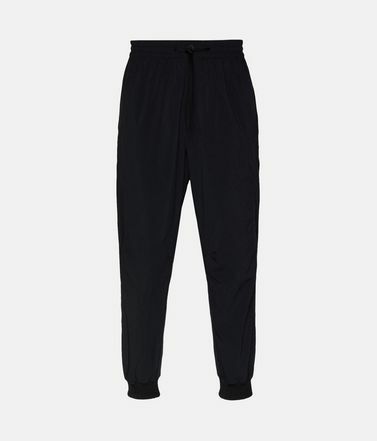 Side seam pockets.Drawcord-adjustable waist; Zip fly.Y-3 logo on back; 3-Stripes on side panels.Care instructions: Gentle machine wash cold, iron low, do not iron print.24 cm inseam (size M).Regular fit.72% nylon / 28% elastane light weave.